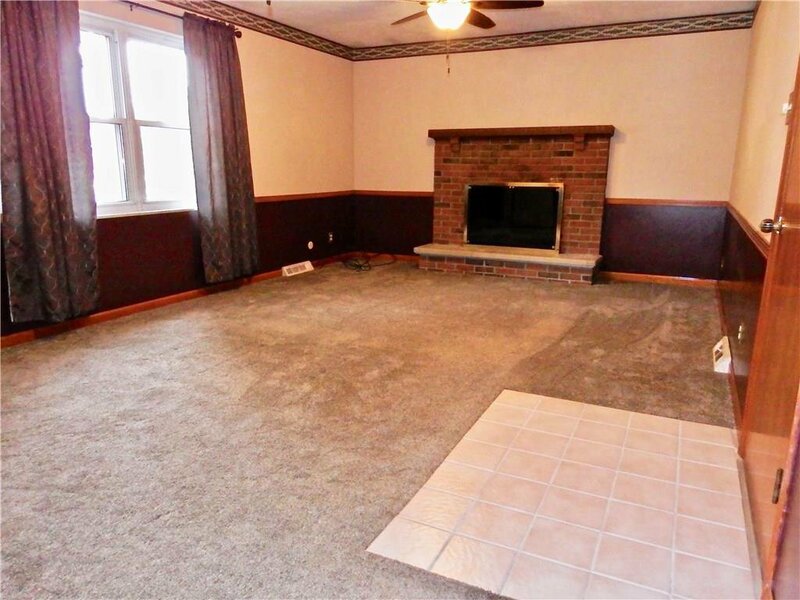 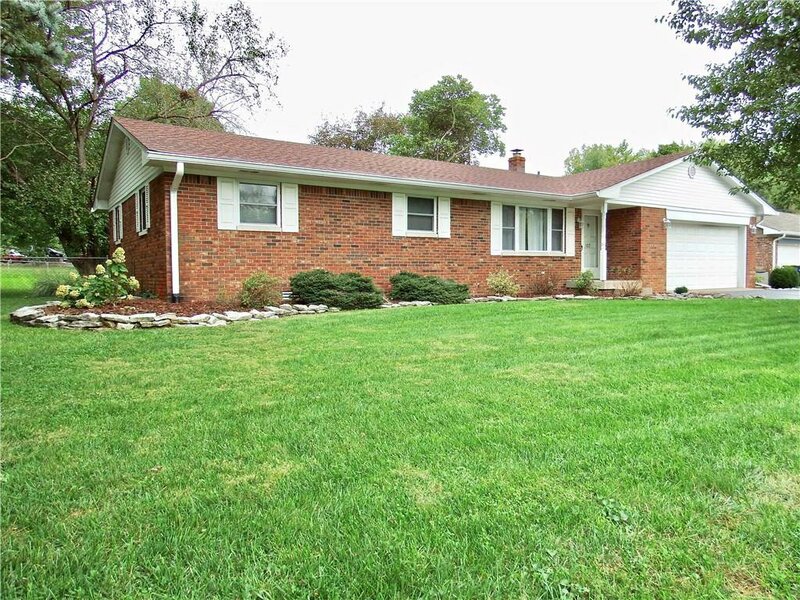 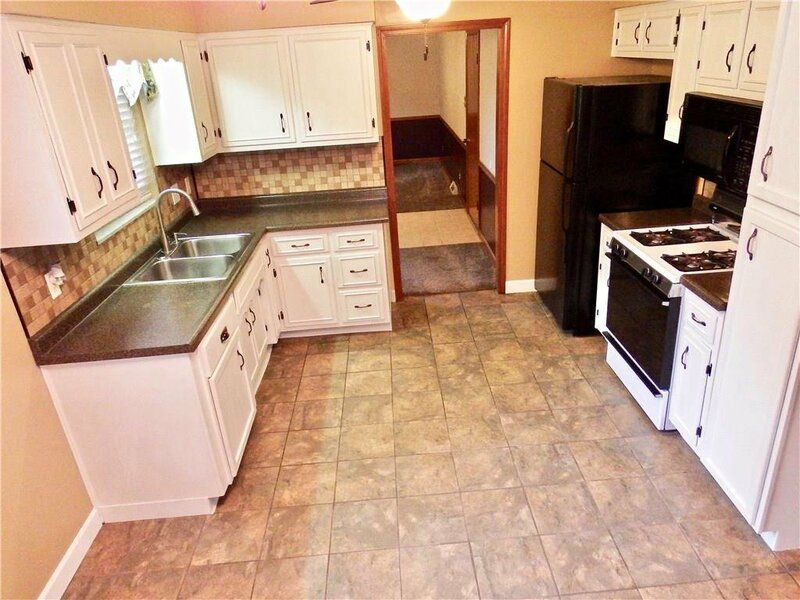 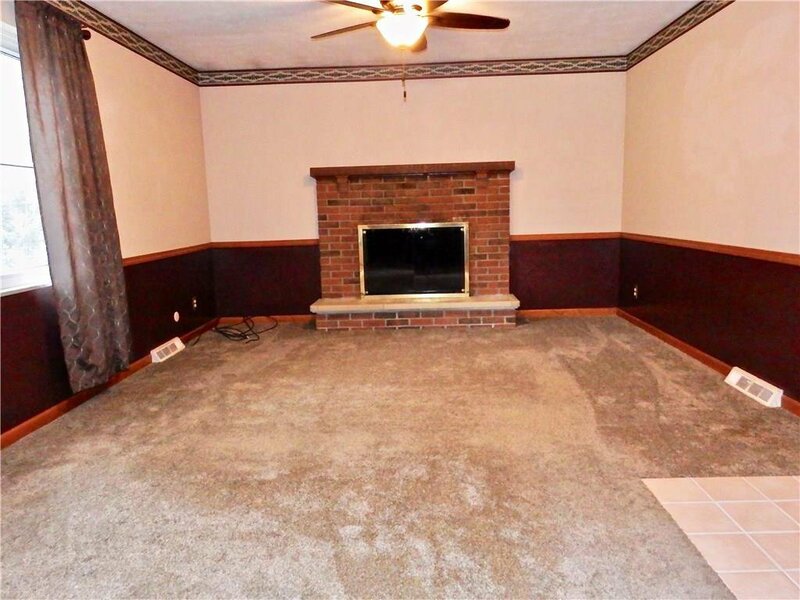 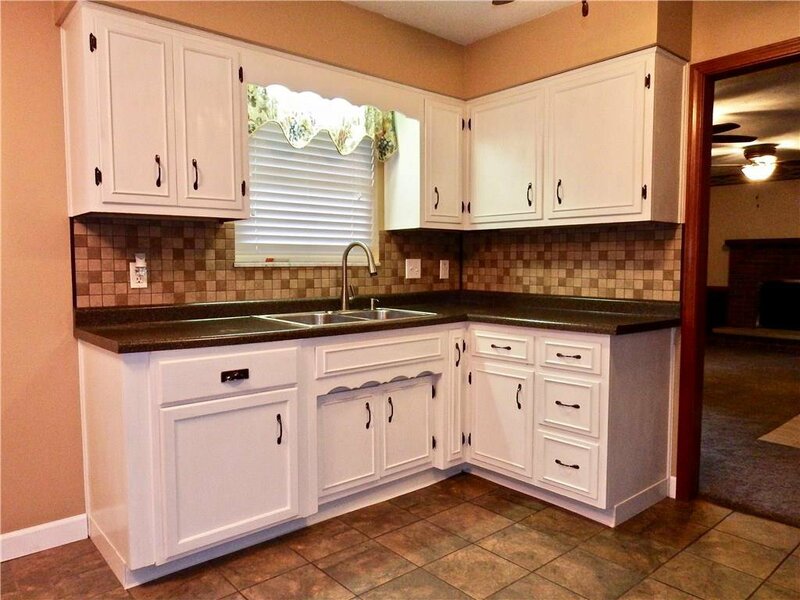 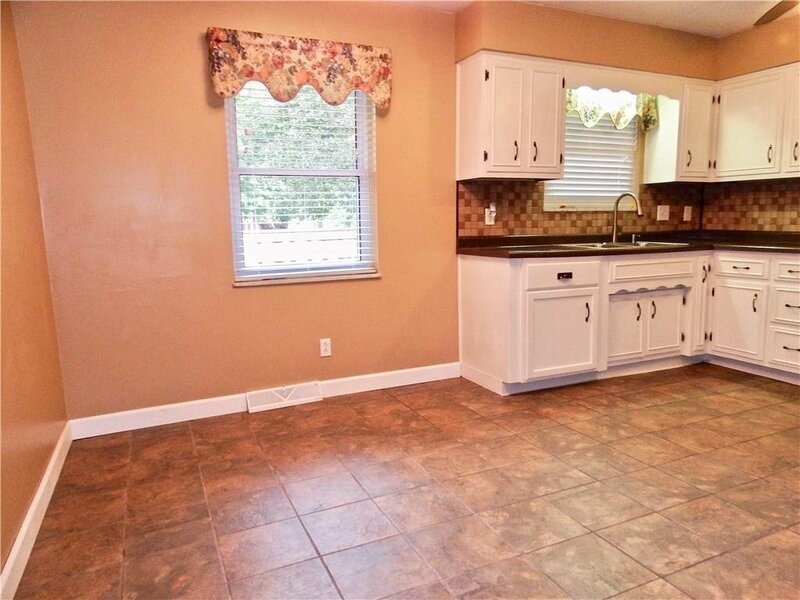 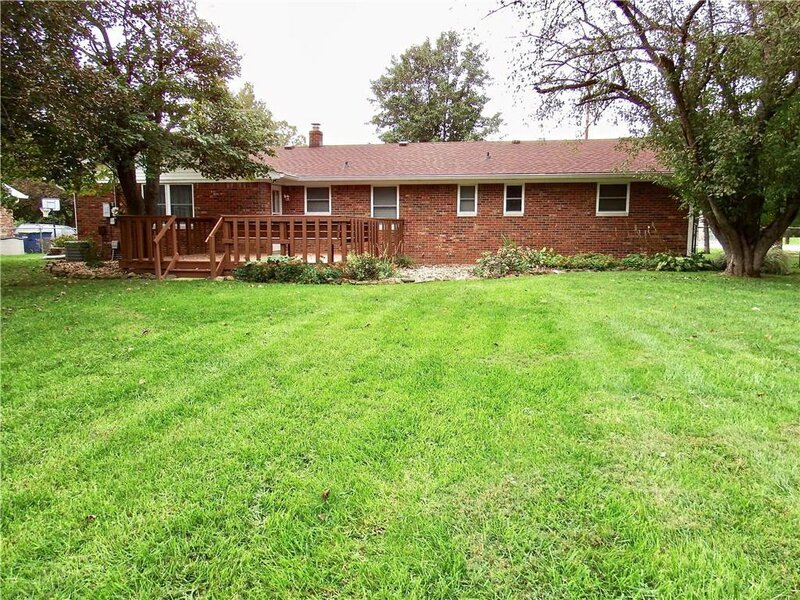 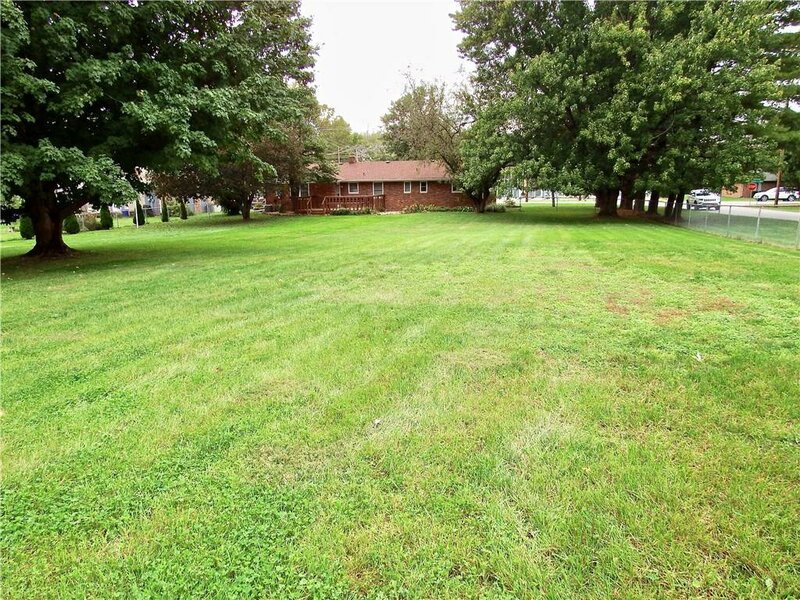 MOVE-IN READY ALL BRICK RANCH on .66 of an acre w/ NO HOA in Center Grove. 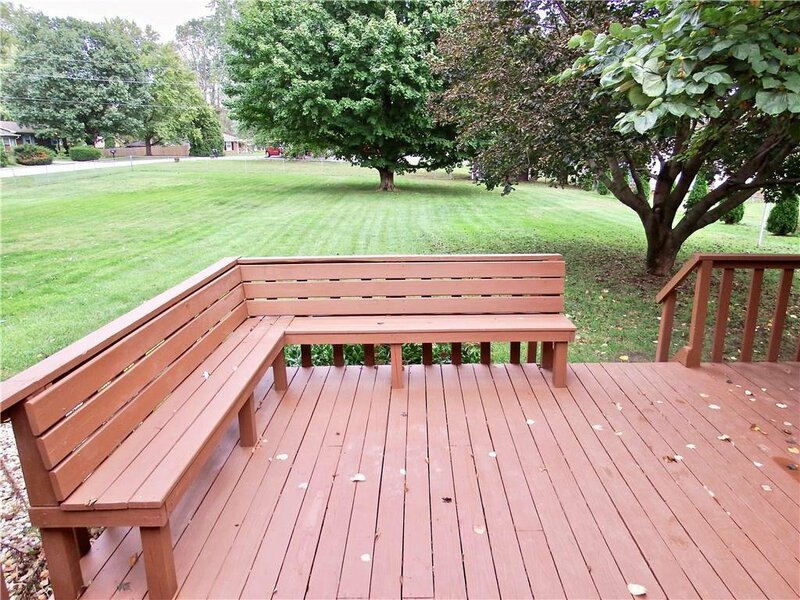 Great deck w/ built in seating for entertaining overlooks the beautiful large fully fenced backyard w/ mini-barn. 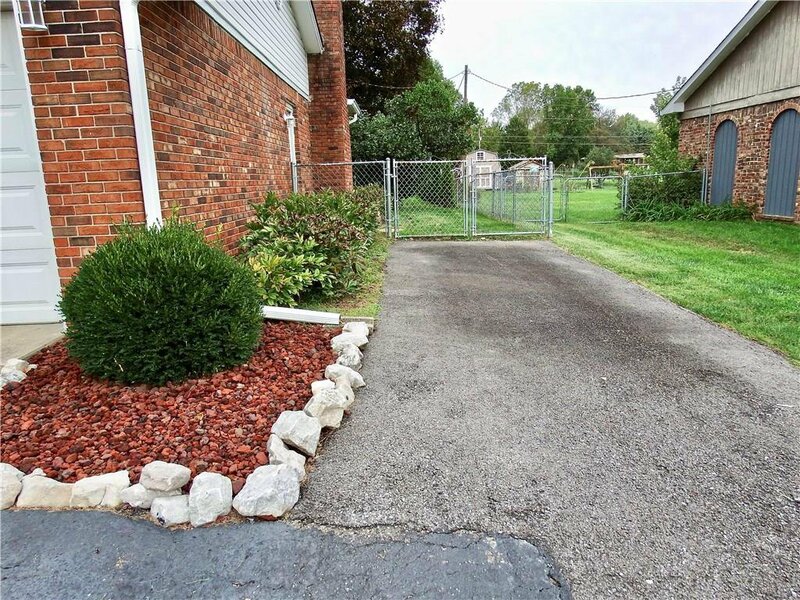 Oversized driveway allows for additional parking along garage for camper, boat or trailer. 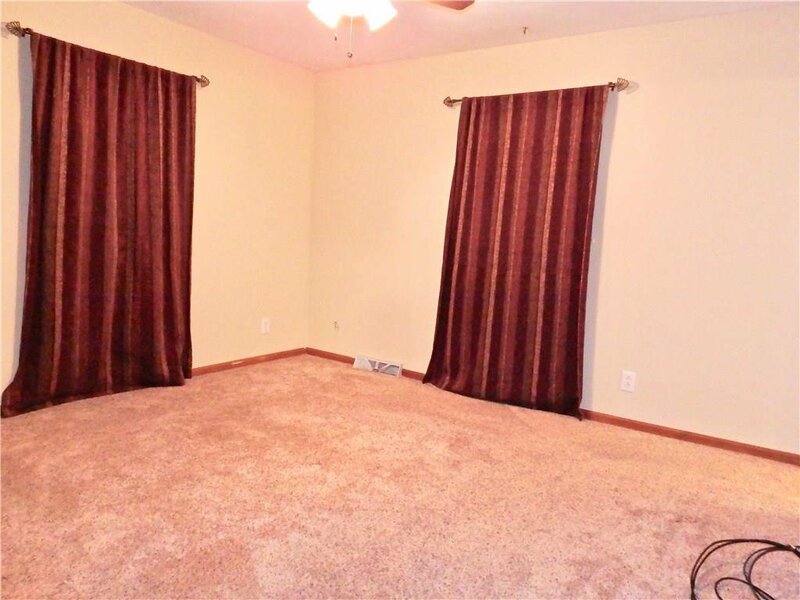 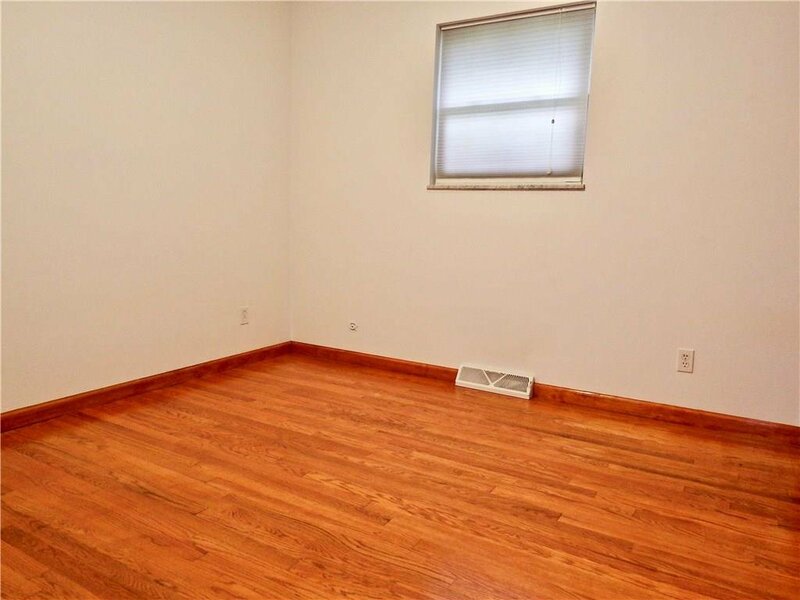 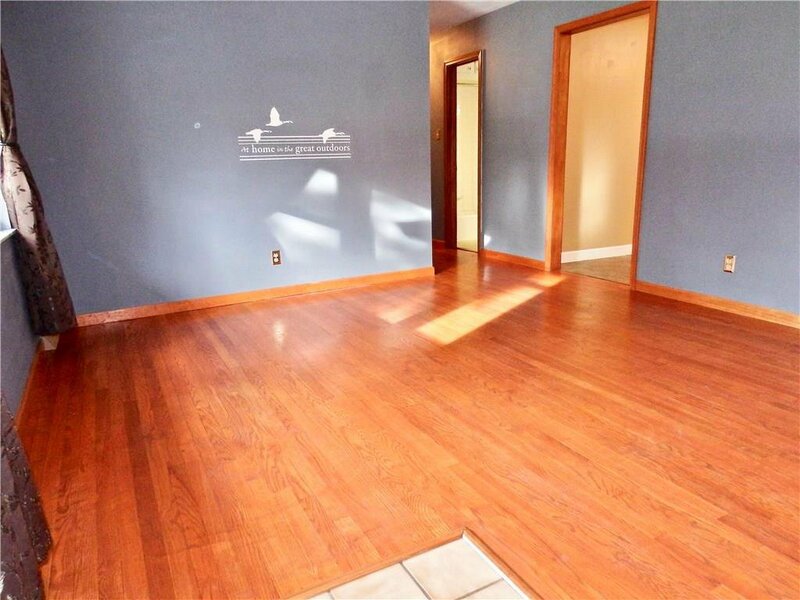 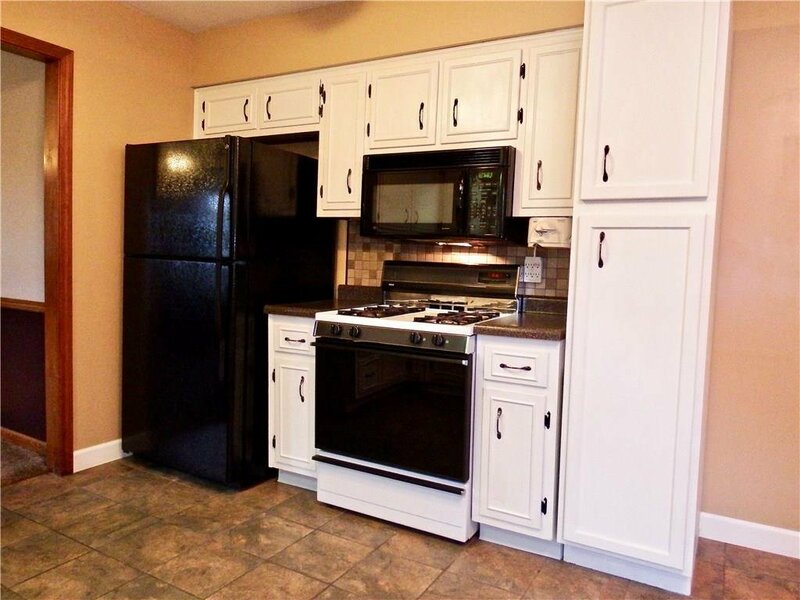 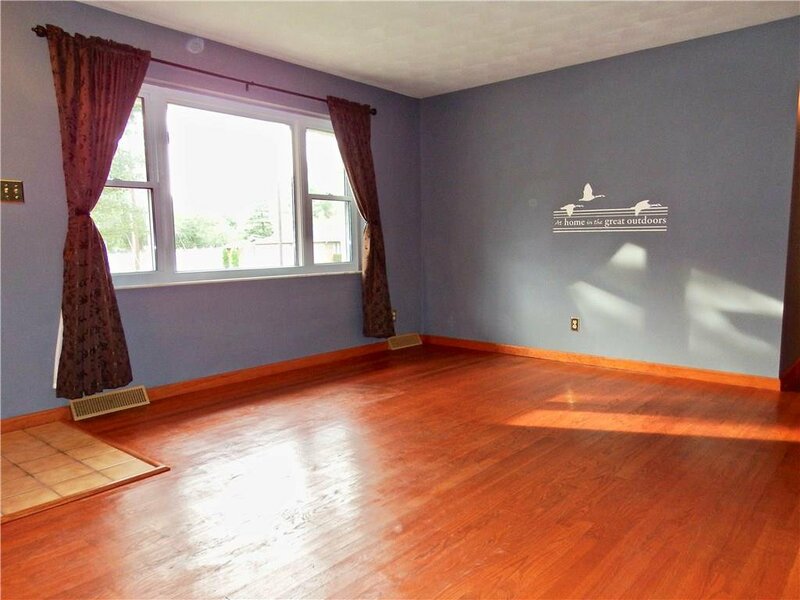 Interior features newly carpeted Great Room w/ fireplace, big kitchen w/ new ceramic tile floors and great room with refinished hardwood flooring. 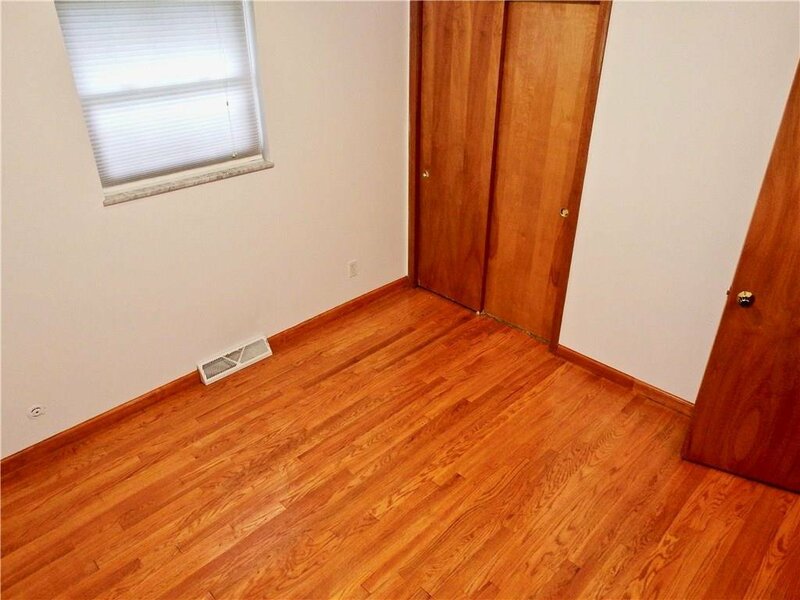 The hardwood flows into 2nd & 3rd bedrooms as well. 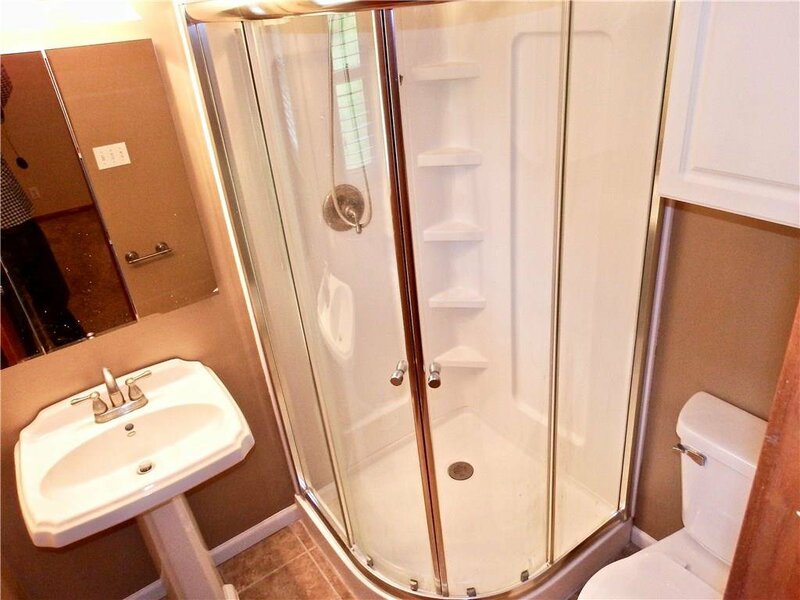 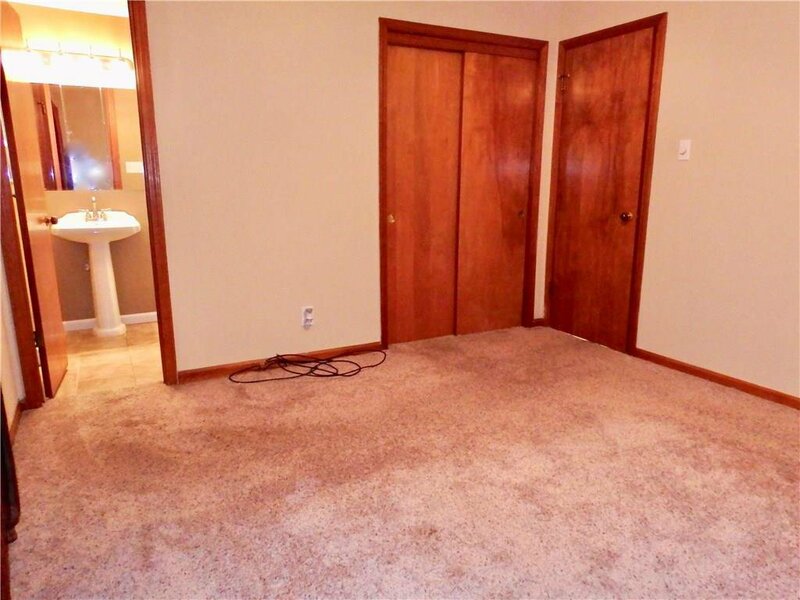 Master bedroom suite has full stand up shower and new carpet. 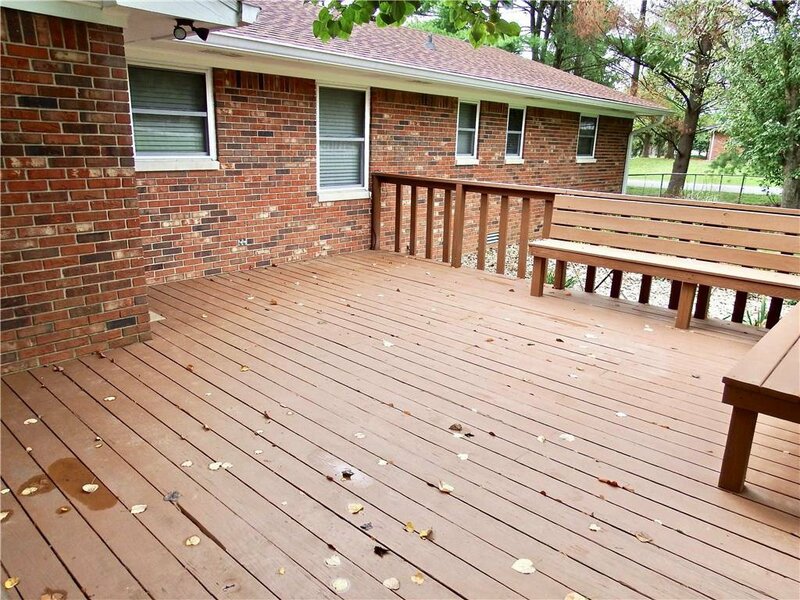 Additional MAJOR UPDATES within last 2 years includes: roof, gutters, siding, furnace, AC, and paint. 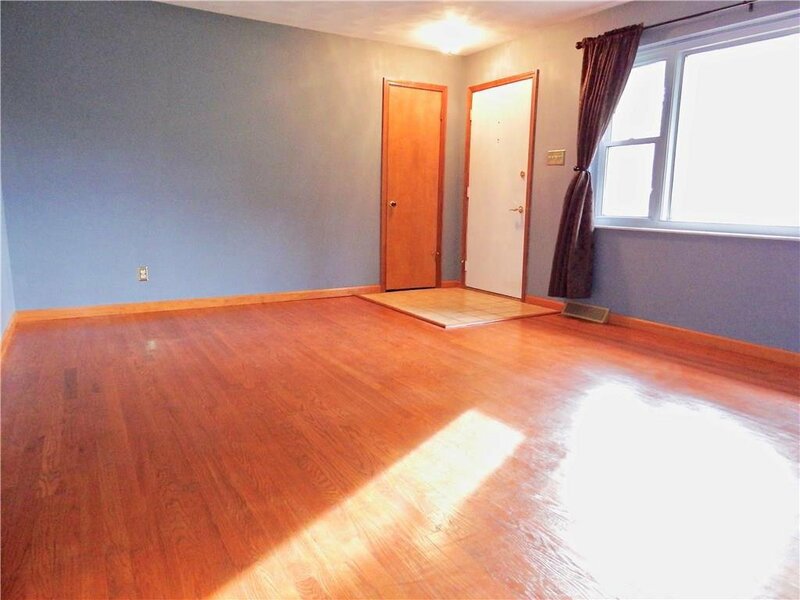 Newer easy to clean Bee Windows. 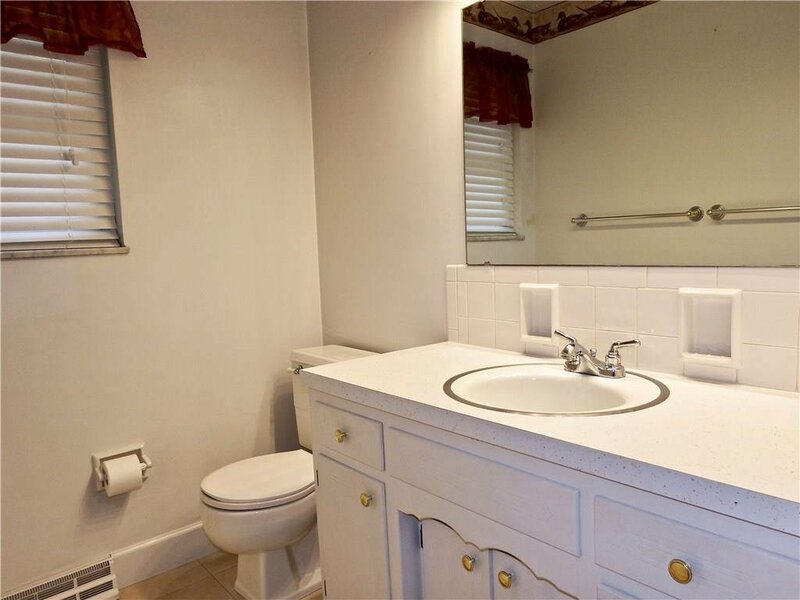 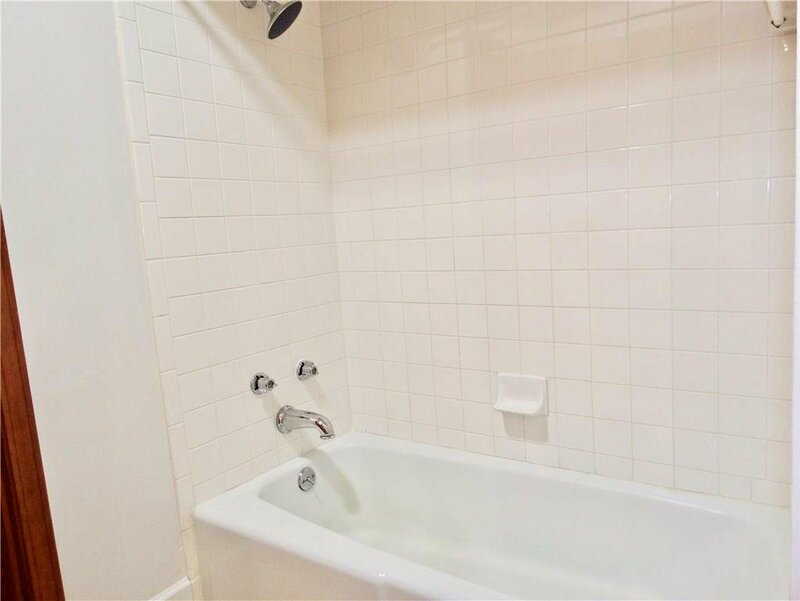 Listing courtesy of Roger Webb Real Estate, Inc. 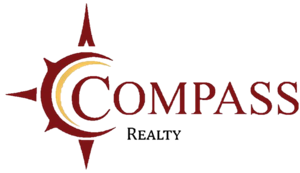 Selling Office: Benchmark Realty Group Indy LL.